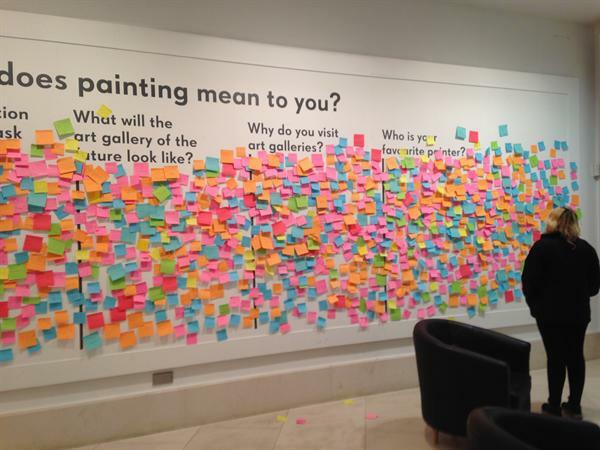 Impact students visited the Walker Art Museum last week. 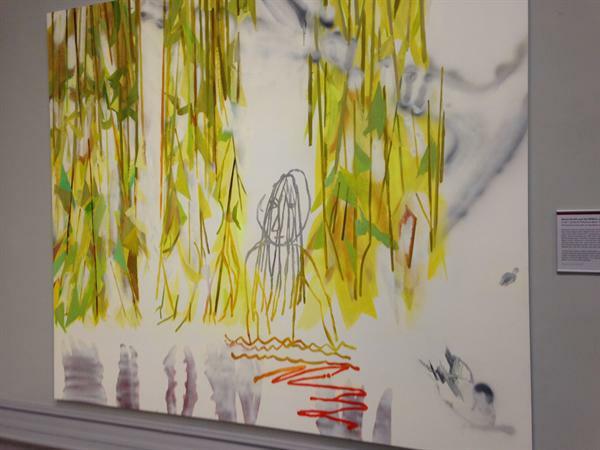 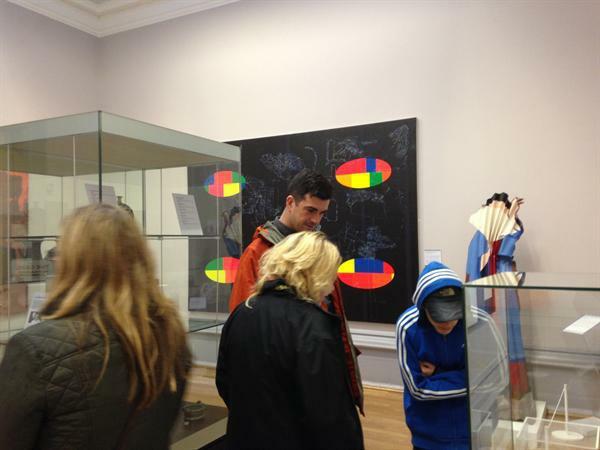 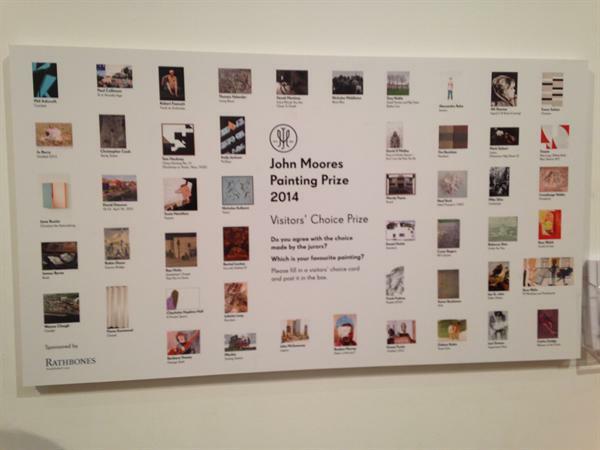 The students went to see all the the John Moores 2014 Painting Prize entrants. 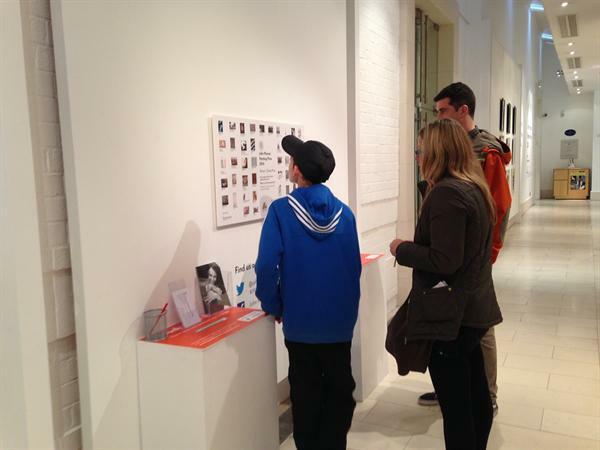 They also voted on their favorite for the visitor's choice prize.